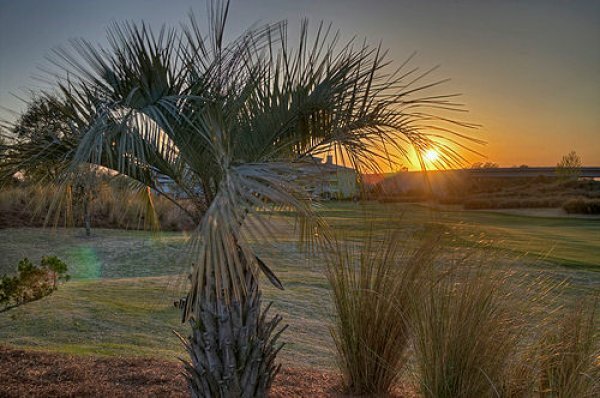 The Love course is ranked " #1 among the top 50 courses in Myrtle Beach" by golf digest.This resort offers three championship eighteen hole courses. 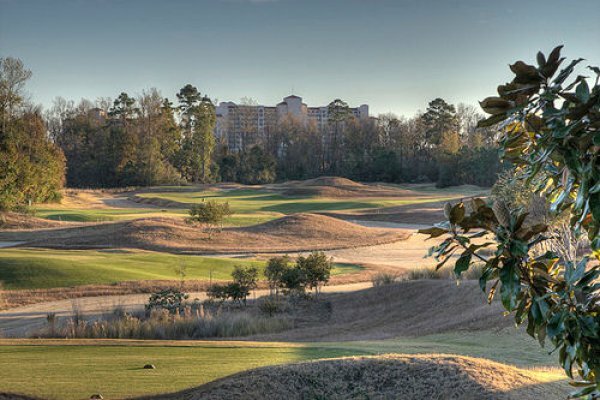 Each of the designs are links-style and were designed by three of the most famous and influential course designers in the world; Greg Norman, Davis Love III and Tom Fazio. Since each layout has a different designer, there are three unique challenges, each with their own flavor. The Norman Course is very well-manicured and pretty low-profile. 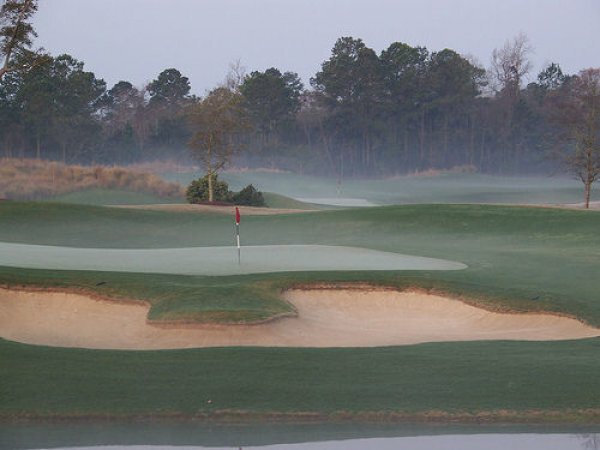 The design is highlighted by open fairways and brilliant white sand bunkers. 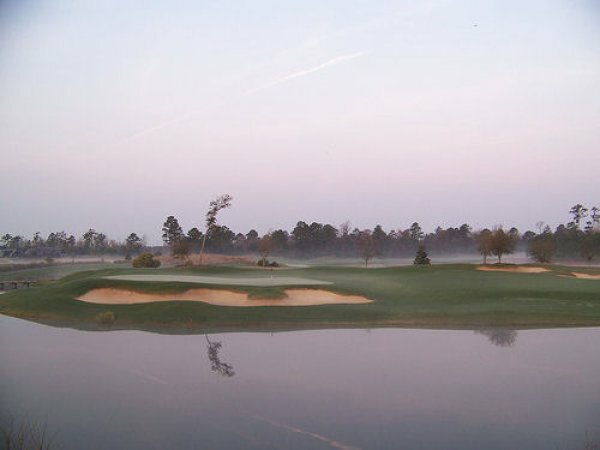 The signature hole is #10, a long par 4, featuring a dramatic elevation change from tee to green. The Love Course offers a risk/reward design, with plenty of options off the tee and elevation change throughout. Celtic-style plantation ruins are the perfect backdrop for hole #4, a par 4, which will tempt long hitters to go for the green off the tee. 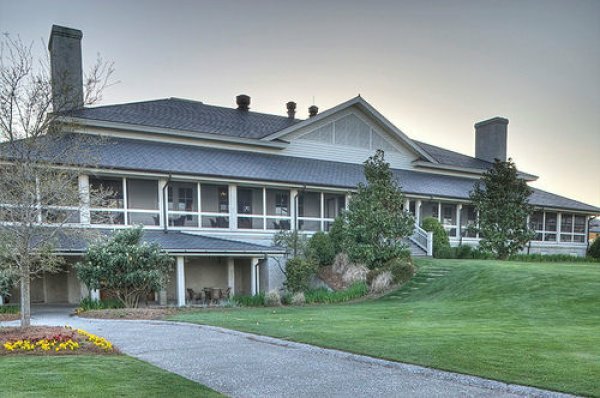 Tom Fazio seamlessly integrated his design into the natural surroundings. 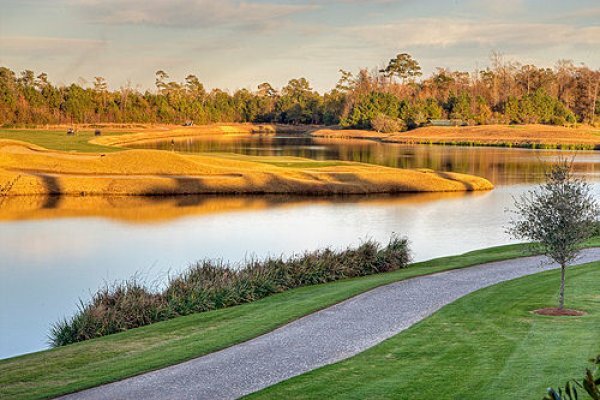 Hole #13, a par 4, makes the most of the terrain, offering a double-green configuration.